Like most people, I adore The Body Shop goodies, but their indulgent new Spa of the World collection is especially lustable. A line up of home spa goodies inspired by exotic spots like Morocco and Hawaii, its divvied into three lines the brand refers to as rituals – relax, revitalise and bliss. I was sent a few of the goodies to play with (thanks Shell!) 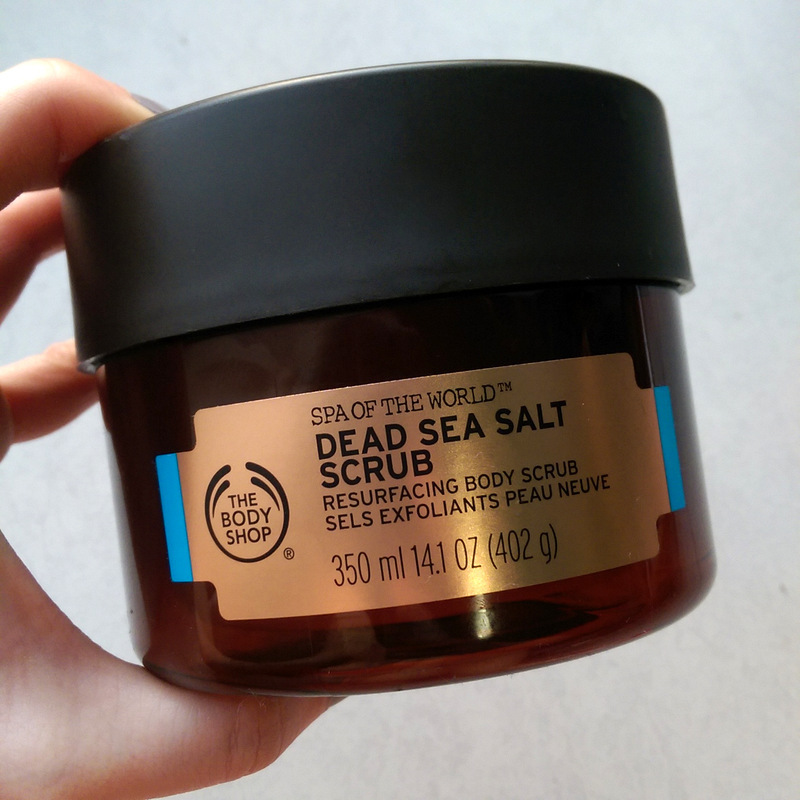 and while they’re all pretty awesome I’m crazy, evangelistically in love with the Dead Sea Salt Scrub (R275). Not too many of The Body Shop’s scrubs have floated my boat in the past as a lot of them are very ‘gentle’. As I’m constantly marinating in self-tan and subsequently stripping it off, I need a scrub that’s seriously scrubby and this one fits the bill, especially so if you use it without water. (It’s in enough of an oily-feeling base that you can actually do that.) 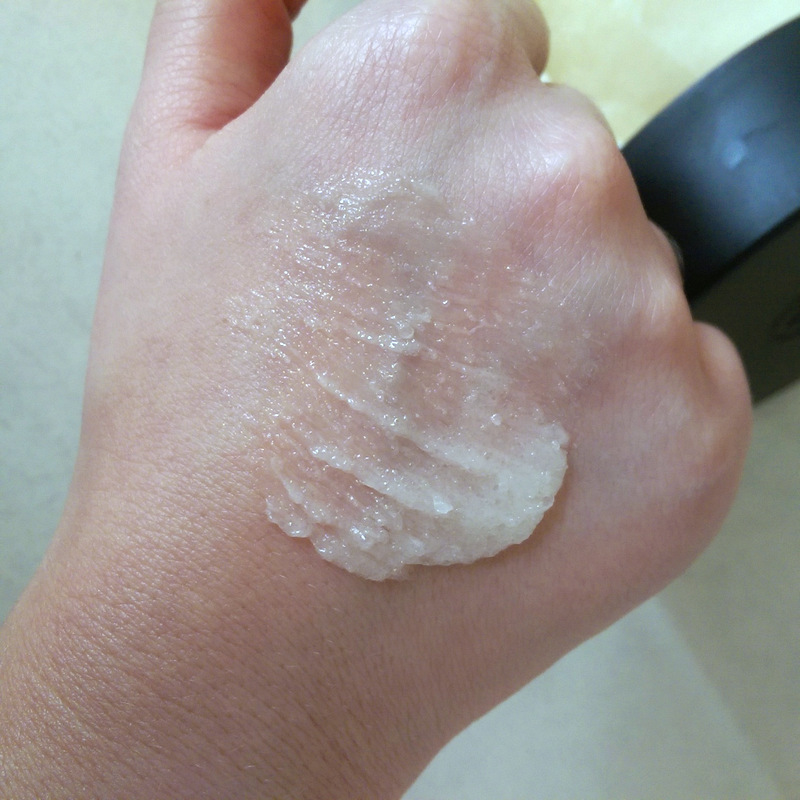 I love that a little goes a long way and afterwards, when you wash it off, you don’t feel greasy in the least (a pet hate!) but your skin has this supple-looking glow. It’s not exactly wallet-friendly but I can’t think of a product that does a better job for less so I’ll be buying two back ups to live in my stock pile. You can’t really see it here, but trust me, this is super scrubby stuff. 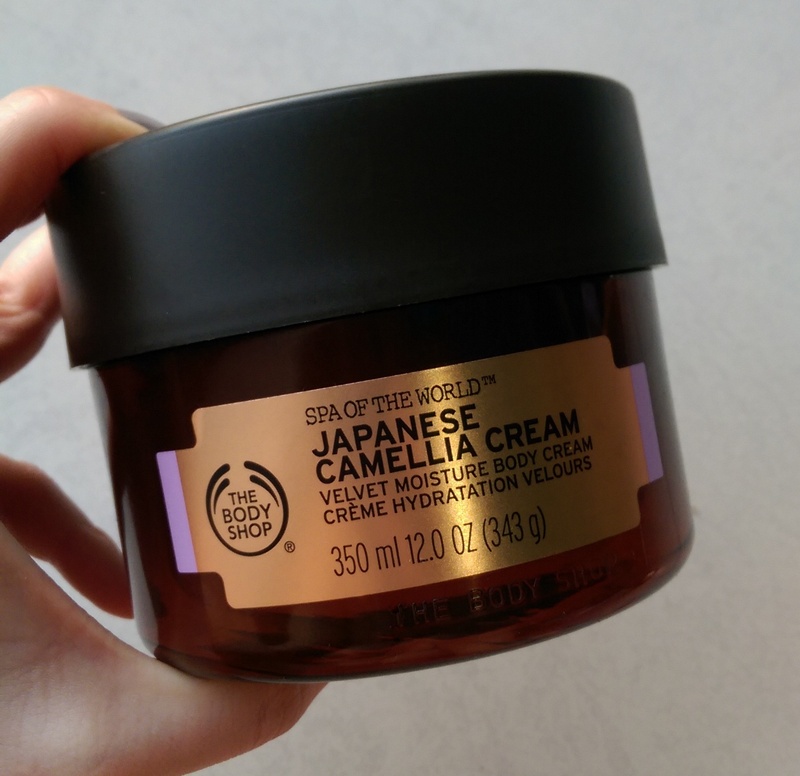 The Japanese Camellia Cream (R320) is fantastic too. It looks like it would be a thick, heavy butter but it’s not. 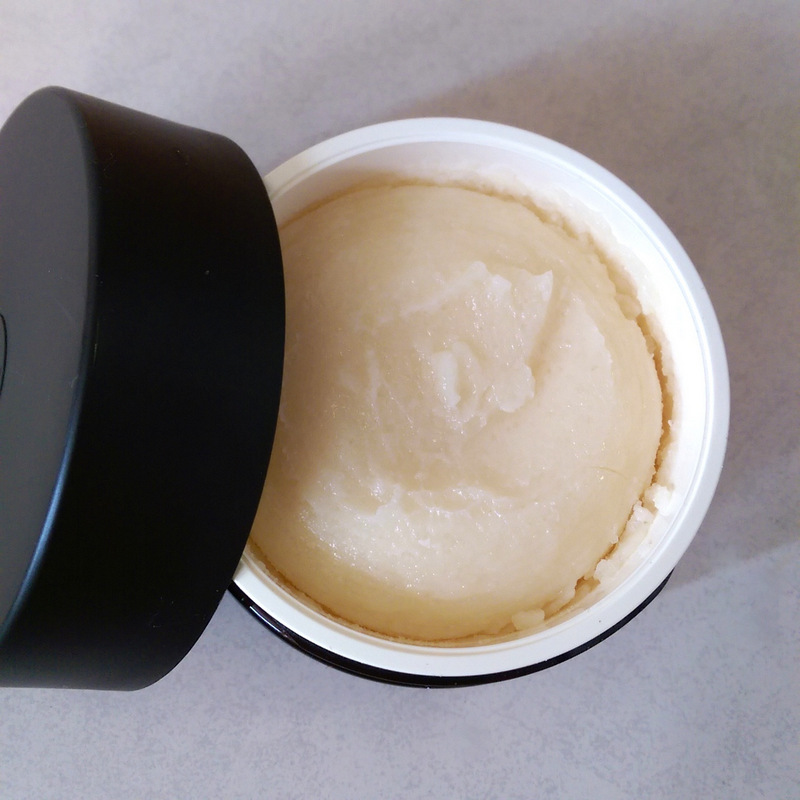 The moment it hits your skin, its texture kind of melts and spreads around like a light-textured, cool-feeling lotion with a slightly oily feel that gives it great ‘slip’, but it still absorbs fast. Interestingly, the main ingredient in this blend (listed second after water) is illipe butter extracted from the nuts of the shorea stenoptera tree native to Malaysia where it’s been used by the natives for centuries to hydrate and treat skin problems. Exotic, right? Illipe butter is pretty similar to cocoa butter, but has a higher melting point which is probably what makes the cream so melty. 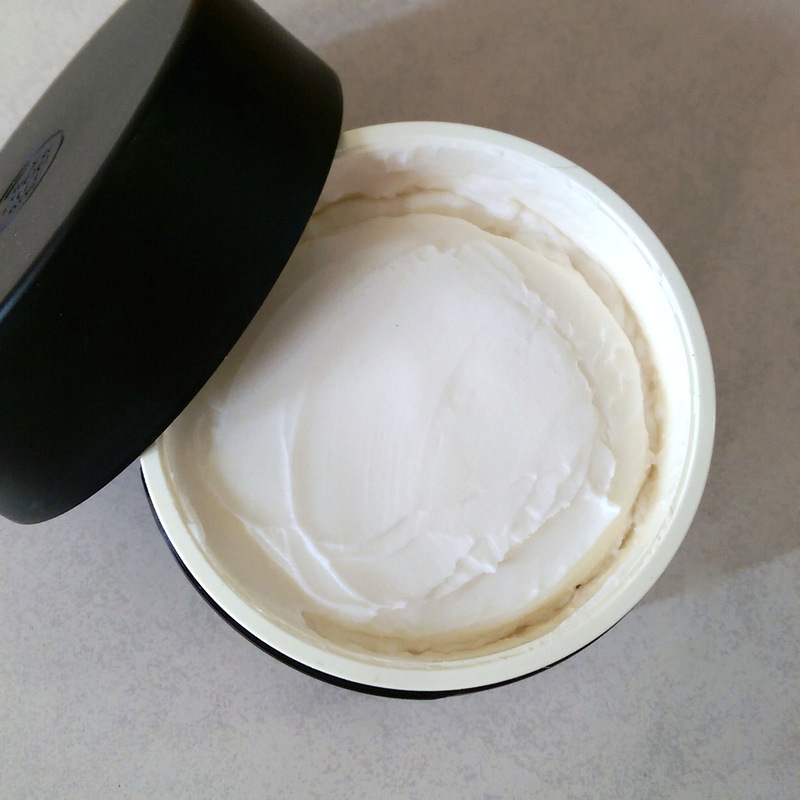 Fragrance-wise, the cream’s got a lovely, white floral scent that’s fresh and delicate – not heavy at all – so it’s not going to interfere with your perfume or even annoy anyone who doesn’t like white florals. Next time you hit the mall, make sure you pop into The Body Shop to check out the line. Just know that it’s a limited one, so if you find anything you love and adore you might want to snap up several.